The perfect pair of maternity jeans, style just like your pre-pregnancy jeans with fly front and front and back pockets. The only difference is they have a hidden elastic band on the inside of the waist, allowing you to adjust them throughout your pregnancy. 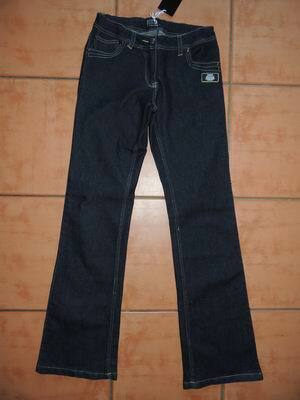 They are new with tags, by Ninth Moon and are a boot cut style. The dark wash denim has plenty of stretch. 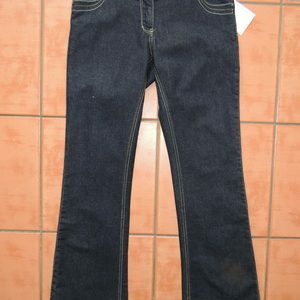 Be the first to review “NEW Dark Wash Denim Bootcut Maternity Jeans” Click here to cancel reply.